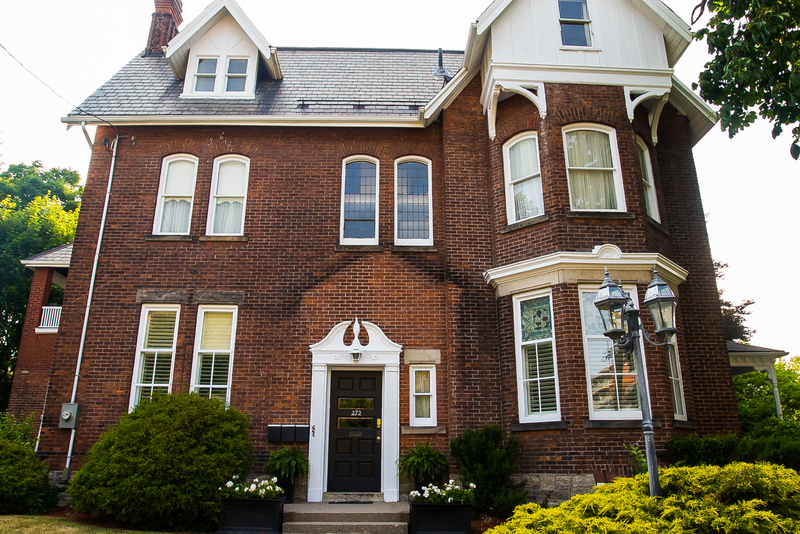 The Ivy Manor was once an elegant Bed & Breakfast where now 3 spectacular "home-like" suites reside. The first and second floor flats have an air of formality enhanced by soaring 11 & 12 foot ceilings, crown mouldings and arched doorways between the formal living and dining rooms. Whether you are a growing families or empty nesters looking for some additional income...this home is for you! The third floor suite with its two bedroom, one bathroom, open kitchen, dining & living room offer endless possibilites for a 3rd apartment, home offices or an artist studio. Click here for more information about the listing. To book a viewing of the Ivy Manor, call Angela or Cameron Nolan at 905-525-2720.